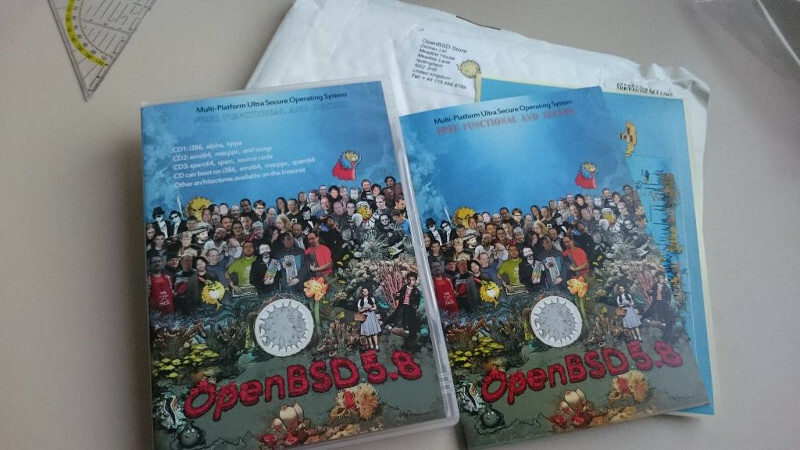 So you pre-ordered your OpenBSD CD set but don't have a CD-ROM drive in your computer? This is how you build your own install.iso. I use the genisoimage package (apt-get install on Debian) to build the iso. You will now have a install58.iso file that you can use to install OpenBSD 5.8 pre-release, for example in VirtualBox.